Outstanding home for investors or first-time home buyers! 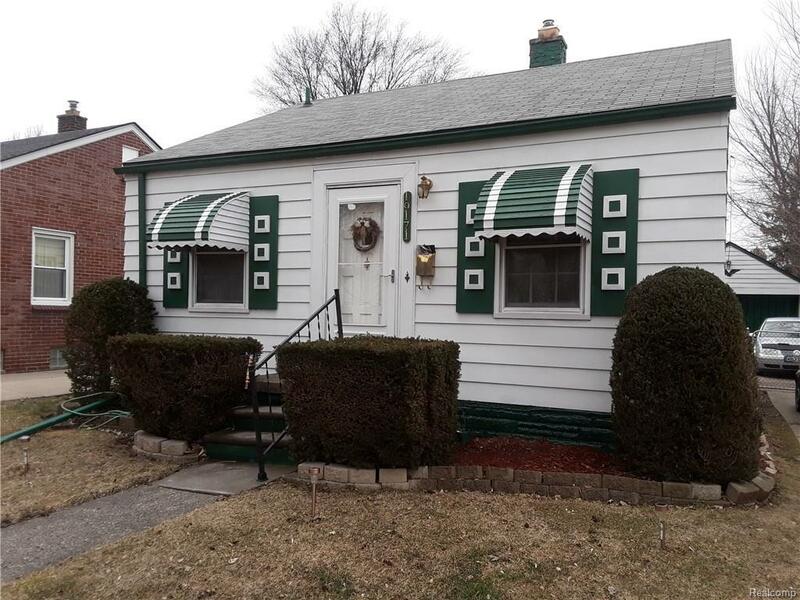 You will love this attractive ranch which is located in a popular Harper Woods neighborhood. Many updates, including new furnace (2017), roof (2000-w/30 year warranty), Hot water Tank (2018) and septic drain with cleanout (2006). Homeowners will love this clean, quant 2 bedrooms that boast toms of storage plus finished basement with bar! This is the Harper Woods home you have been waiting for to pop on the market. Put it on your short list. You will be glad you did.